Innovative Health is aligned with integrated delivery throughout the post-acute continuum. These partnerships can add significantly to the transformation of the post-acute experience in a variety of care scenarios. 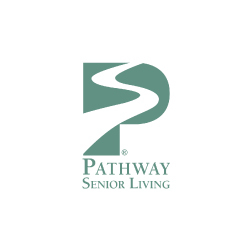 Pathway Senior Living owns and operates 21 senior living and supportive living communities in the midwest. The company pioneered Illinois’ successful affordable assisted living model and is the proud winner of multiple Assisted Living Federation of America “Best of the Best” and International Council on Active Aging Innovator awards. 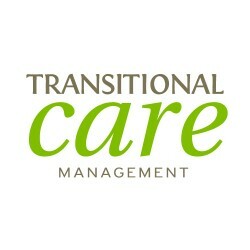 Transitional Care Management provides an alternative to the traditional post-acute care delivery model that combines the latest in medical management technology, therapy programs and medically-supported, short-term care with a comfortable, therapeutic and spa-like environment. 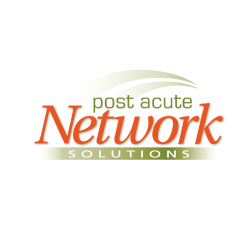 Post Acute Network Solutions partners with Chicago-based managed care plans, senior residential facilities and medical providers to provide an innovative care coordination model that enhances overall member and family satisfaction, improves quality and controls total costs. 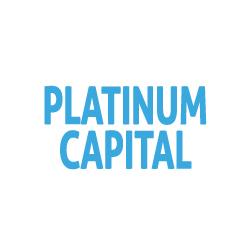 Platinum Capital, LLC is a full service real estate investment and advisory firm specializing in healthcare. Platinum’s experience in the healthcare sector and ability to handle assignments with varying degrees of size and complexity make it one of the premier firms in the industry. 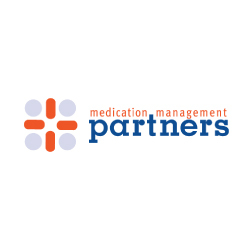 Medication Management Partners exclusively provides pharmacy services, specialized packaging and the additional medication management support needed for residents who live in assisted living, supportive living, CILA, memory care and group homes. 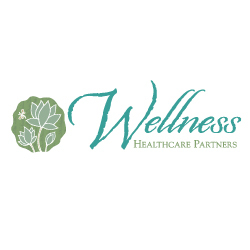 Wellness Healthcare Partners home health professionals serve as an extension to a senior living community’s staff and provide skilled nursing for residents. Open Arms Solutions, Personal Care at Home, provides in-home services that are personalized to each client’s needs. 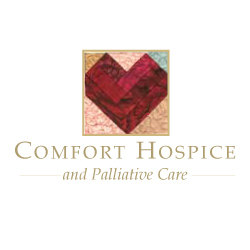 Comfort Hospice specialists work closely with residents who live in senior communities and their families to help patients live their final days with dignity and grace.